Marcela before the religious life. We have been thinking about the life or Marcela de San Félix before her entrance in the convent. 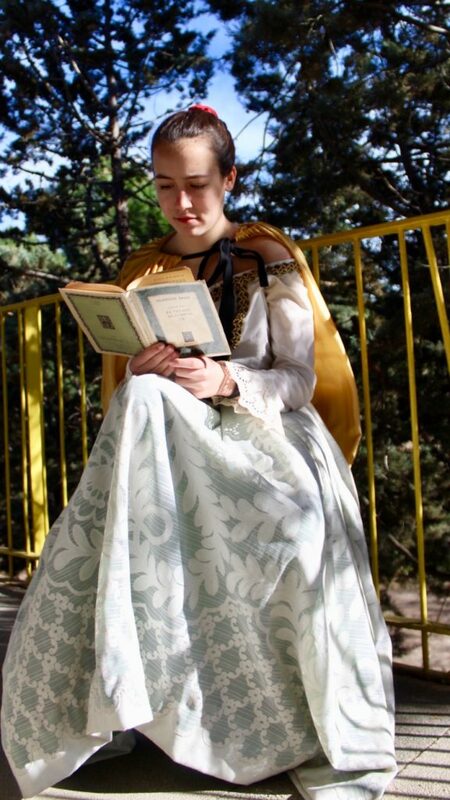 We don’t have any image of her from this period, but we imagine her as an avid reader.